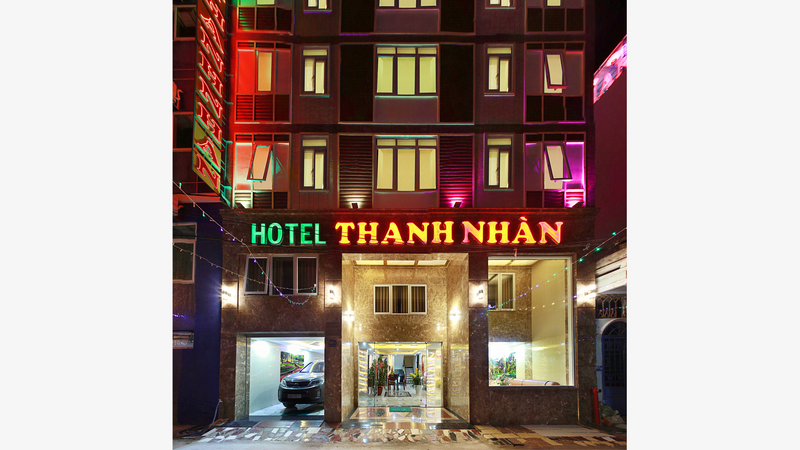 Where to stay in Da Nang with convenient location, cheap price, and good quality? This must be the concern of many visitors before coming here. To meet these criteria, there are 2 options for you: cheap hotels by the sea or in the center. Let’s take a look at some of our suggestions! 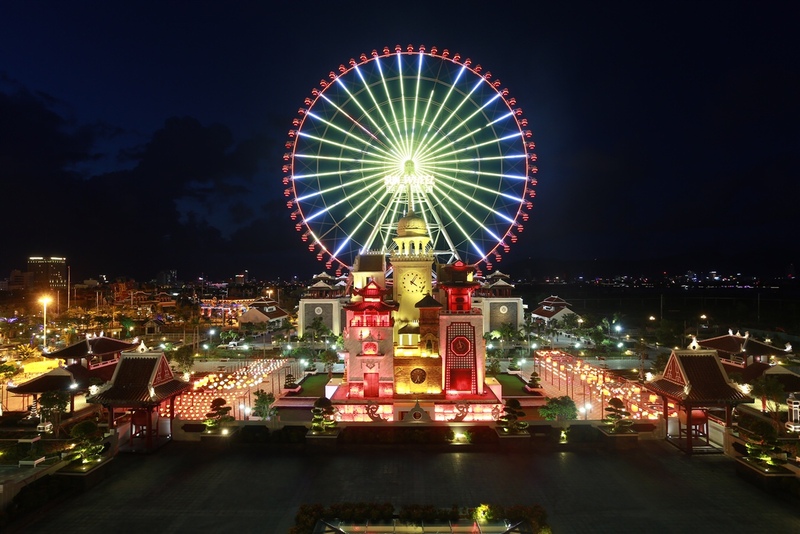 Located only 6 km from the airport, SunSea Hotel is also just a few minutes’ walk from the beach. If you want a wonderful view of the ocean, you can simply stand on the balcony of the hotel and enjoy it all day long. 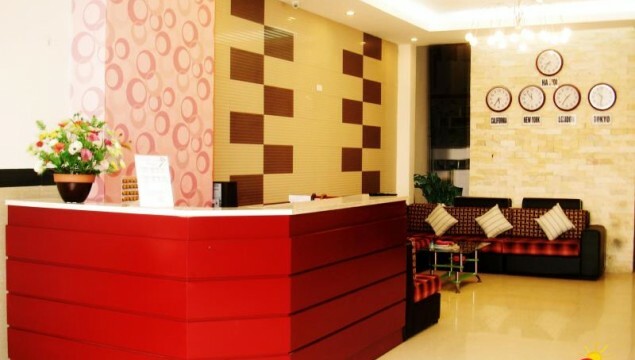 The hotel offers breakfast, in addition to essential facilities, such as elevator, smoking room, and beauty service. The hotel is situated right by the seaside, from where to get to the famous beaches, you can go on foot. 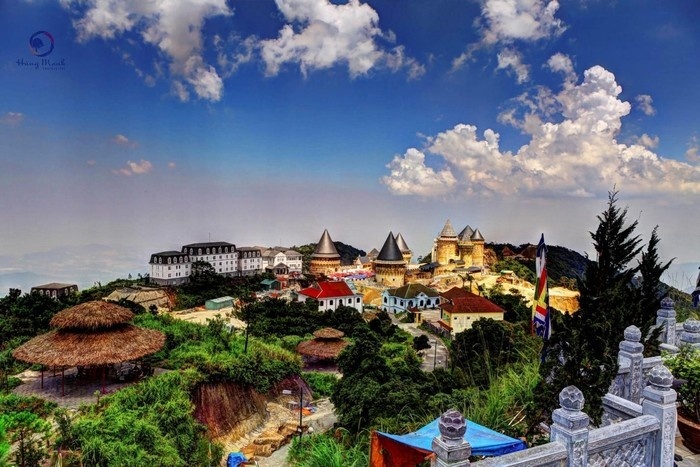 It also pretty close to the Son Tra Peninsula, a popular tourist attraction of the city. 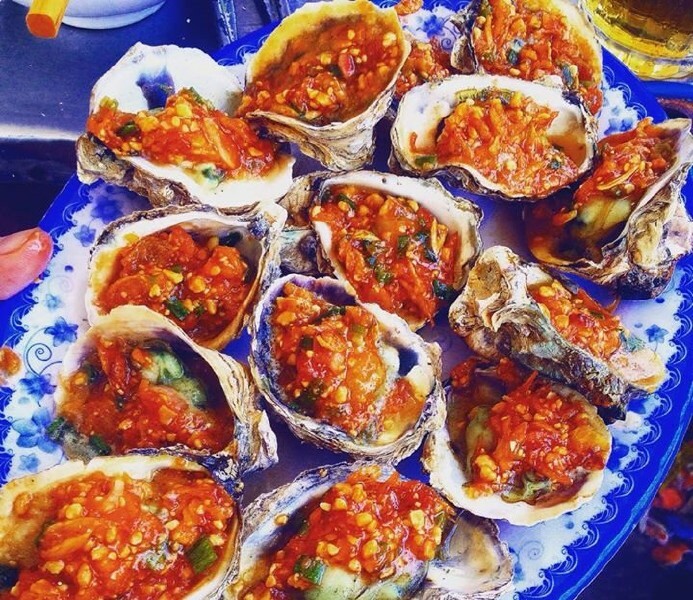 There are many delicious seafood restaurants and eateries around, along with nice breakfast offered by the hotel itself. For any food lovers or tourists looking for some peace and tranquility on holiday, Danang Bay Hotel is definitely a great choice. 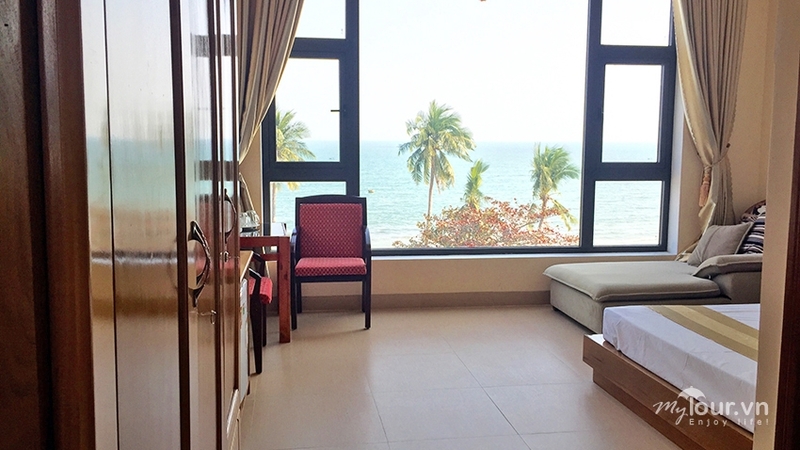 Sea View Dn Hotel offers convenient location, from where you can walk to the beach and enjoy the magnificent sea view along the way, in addition to great service quality, tidy rooms, and friendly staff. 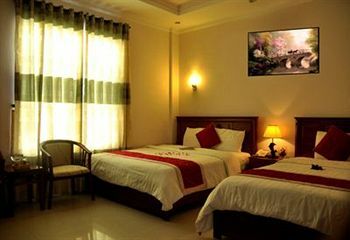 Tuan Sai Gon Hotel is very well located. 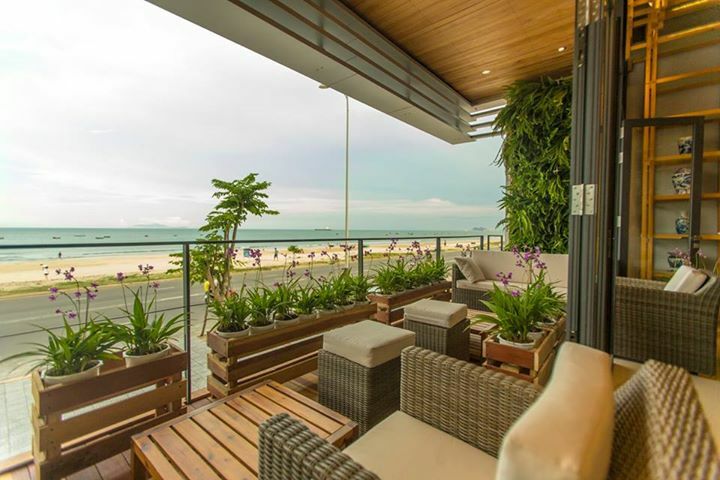 Just a few meters away from the beach, 10 minutes to city center and 8 minutes by car to the airport, Tuan Sai Gon Hotel Danang is perfect choice for whom want to stay close to everything: beach, city, the airport. This is a nice hotel located only a few meters from My Khe beach – one of the 6 most beautiful beaches in the world voted by Forbes in 2005. 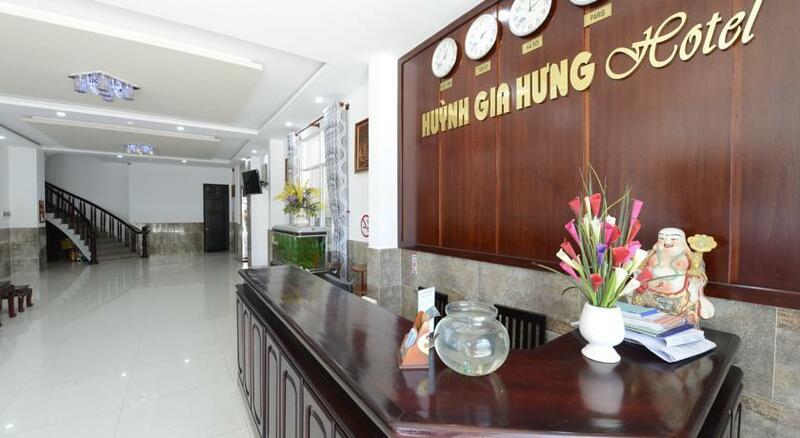 Situated on Nguyen Van Thoai Street, Huynh Gia Hung Hotel is close to many eateries and seafood restaurants around, which is so convenient. 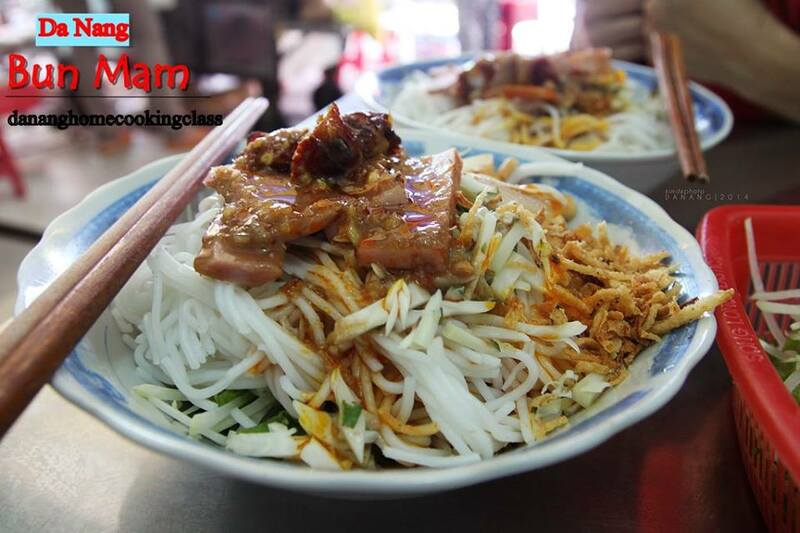 Close to the beach, many eateries around, cheap price and friendly staffs, My An Dong Hotel Da Nang will help you to save money during your trip. 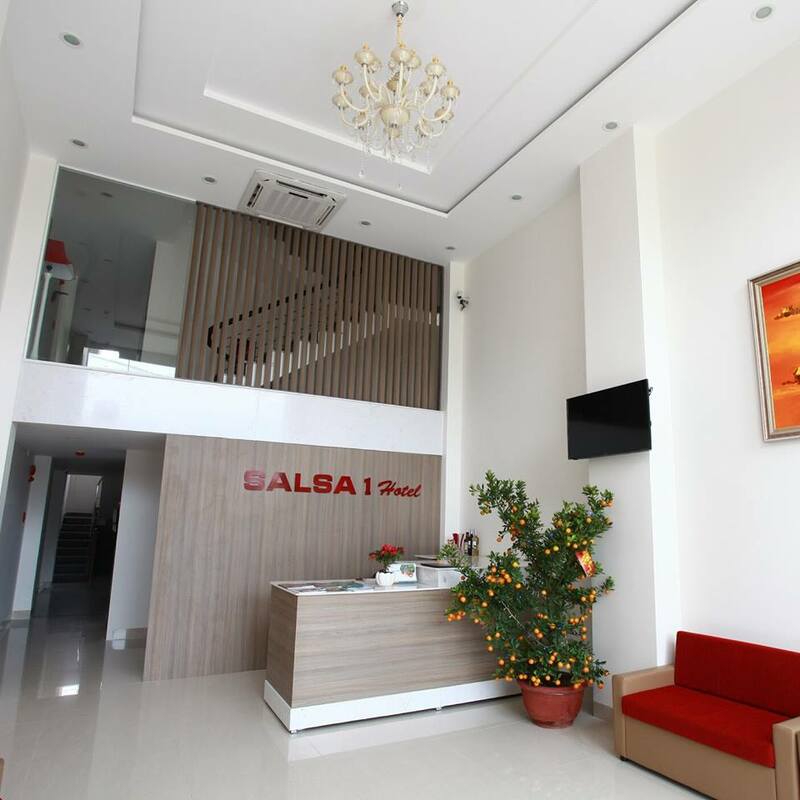 Only 150m from Pham Van Dong beach, 1.5 km from the city center, Salsa 1 Hotel is a good choice for you with many convenience: good for bathing, go sightseeing near the beach, easy to go shopping, entertaining in the Da Nang city center. 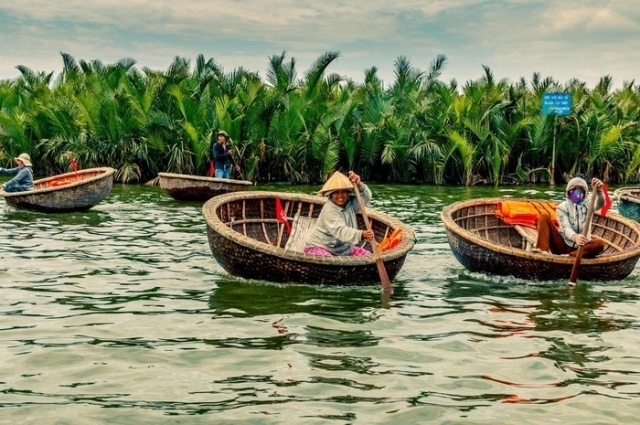 Just a few footsteps from Thanh Nhan hotel, you can admire the beauty and fresh air of the sea. Vietnamese breakfast is served on the first floor of their restaurant. 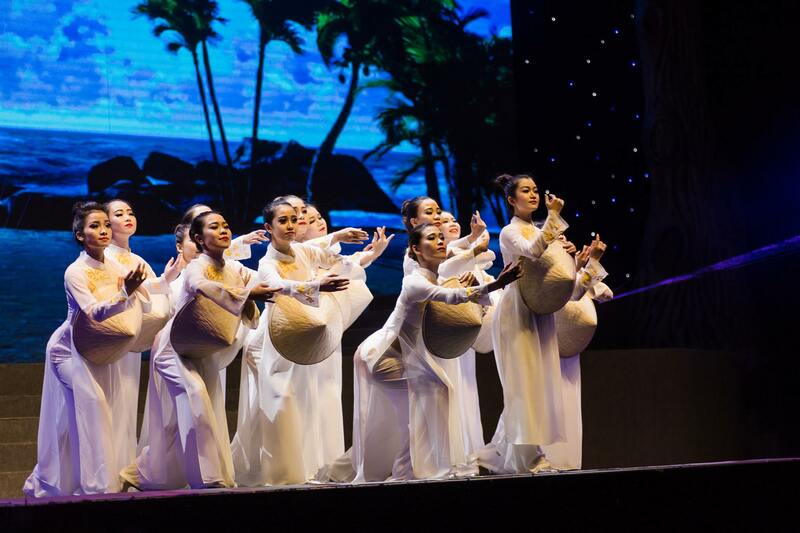 Professional and enthusiastic staffs from the hotel will satisfy all your basic needs. 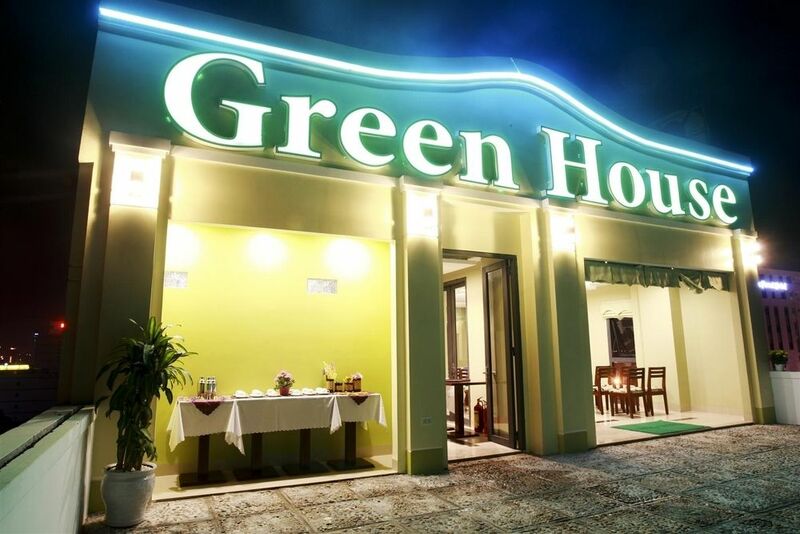 Green House hotel is designed with modern architectural style but still close to nature. With the harmonious combination of lights, colors, materials and trees around, green House hotel creates a beauty chic and cozy from the lobby to your rooms. 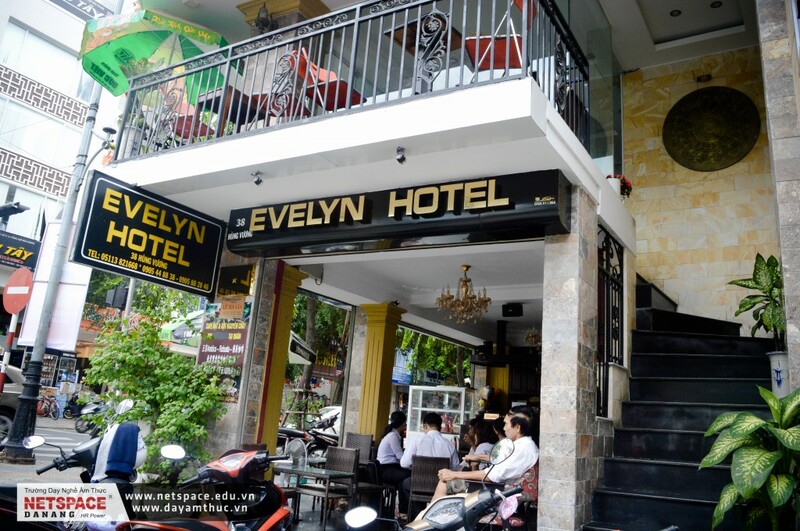 Good service, high hotel standard and nice staffs will make you comfortable to stay in this beautiful hotel. So, that’s some of our suggestions! Have a nice trip and enjoy your stay! 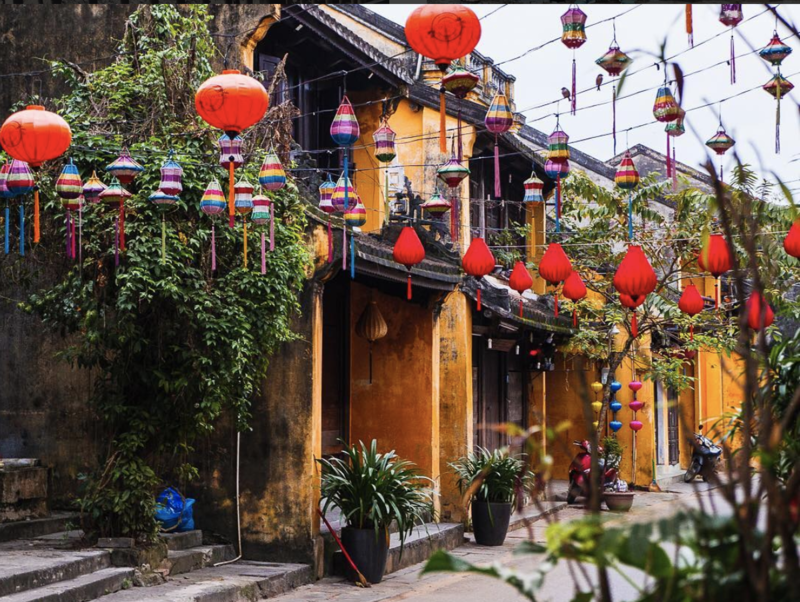 Da Nang Cheap Hotels Near Han River You are traveling to Da Nang and are looking for some cheap hotels with river view as well as close to city center? Look no further than this post. It’s written for you. 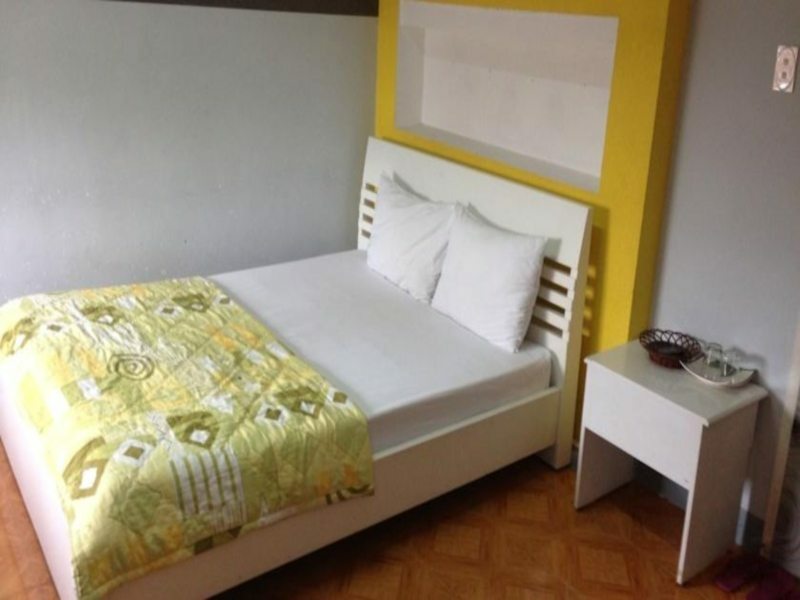 Below are 4 Da Nang cheap hotels near the Han river that you should know.